petição: Stop sea plastic pollution! 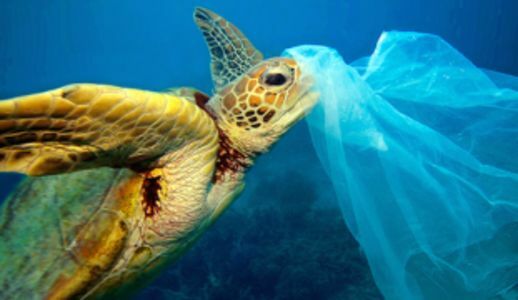 Sea animals, such as sea turtles who feed on jellyfish, mistake plastic bags as their food. Once they are ingested, they cannot be digested by the animals, so it stays in their guts and kills them. I really want sea plastic pollution to stop. More and more sea animals are killed everyday because of plastics!